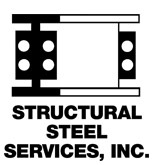 Sign up today before the next price increase. Trails are in great shape and we're working on your swag bag to make 2020 even more awesome! 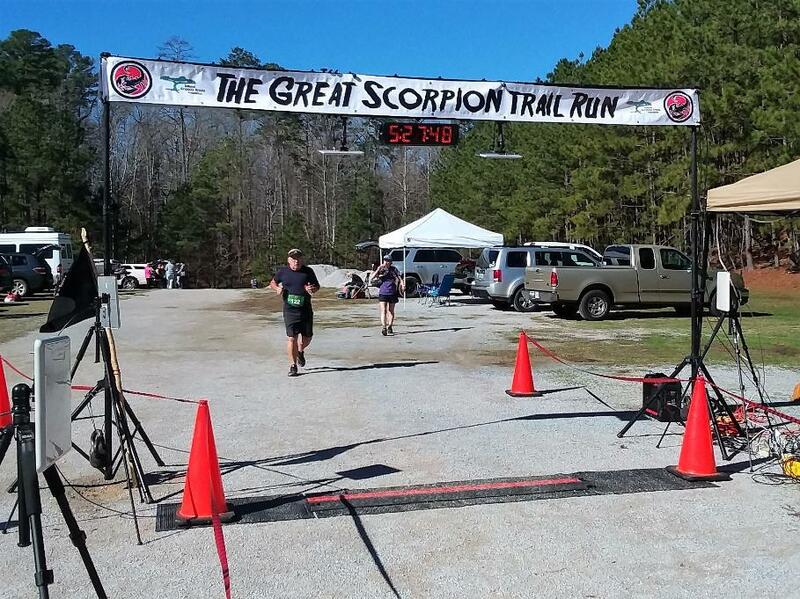 The Great Scorpion Trail Run is coming to Bonita Lakes Park in Meridian, Mississippi on January 4th, 2020. 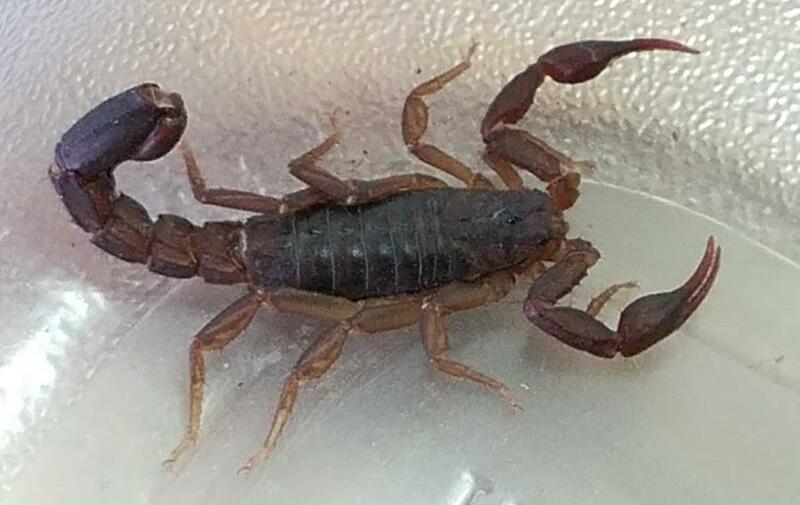 Bonita is one of the region's great trail systems and has a little known characteristic; scorpions. What better way to pay tribute to these little critters than to give them their own race. 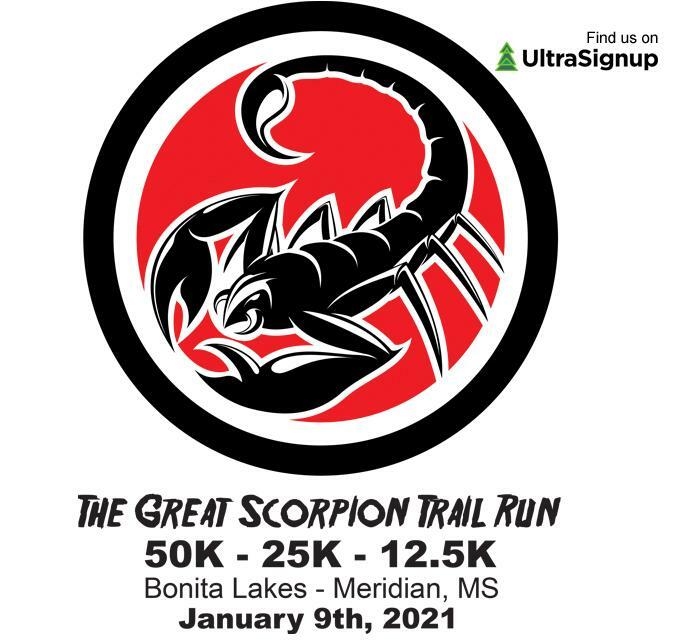 Join us for Mississippi's newest ultra. 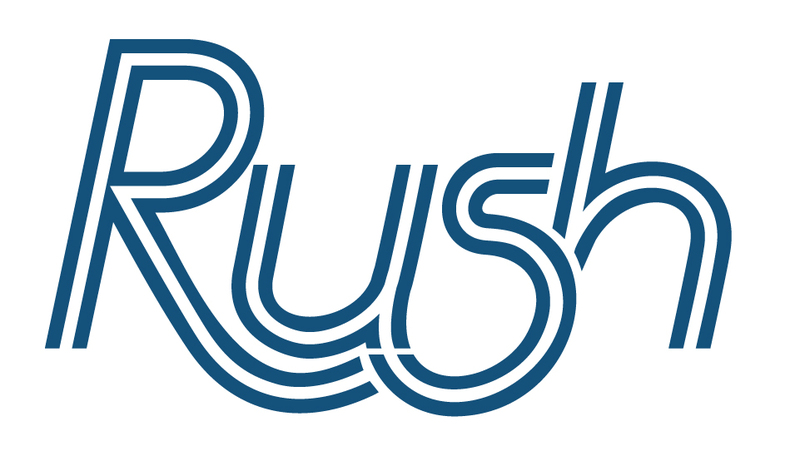 Choose from either the 50K, 25K or 12.5K but come be a part of this amazing race. Benefiting the National Alopecia Areata Foundation. Learn more about Alopecia here and join us on January 4th, 2020 in Meridian, Mississippi. Family friendly setting and parking on the course for personal aid stations. 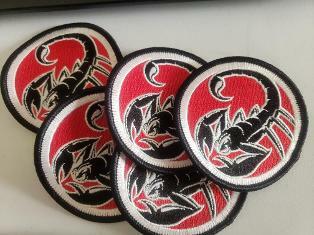 The first 225 to register for the race will receive the Scorpion patch to sew onto their race bag or jacket or wherever.